Following the much-anticipated release of Google’s mobile update, a.k.a. “Mobilegeddon,” SEO authority Moz has taken its first look at the immediate aftershocks since the rollout. MozCast Mobile tracked the performance of mobile SERPs across a 10k keyword set over 10 days, but since Google says it could take days or weeks for the update, accurate measurements remain difficult to obtain. Stay tuned, because as more page-one URLs show the “mobile-friendly” tag, better Mobilegeddon data could be right around the corner. Interested in using Google+ for your business but unsure how to organize groups of posts? 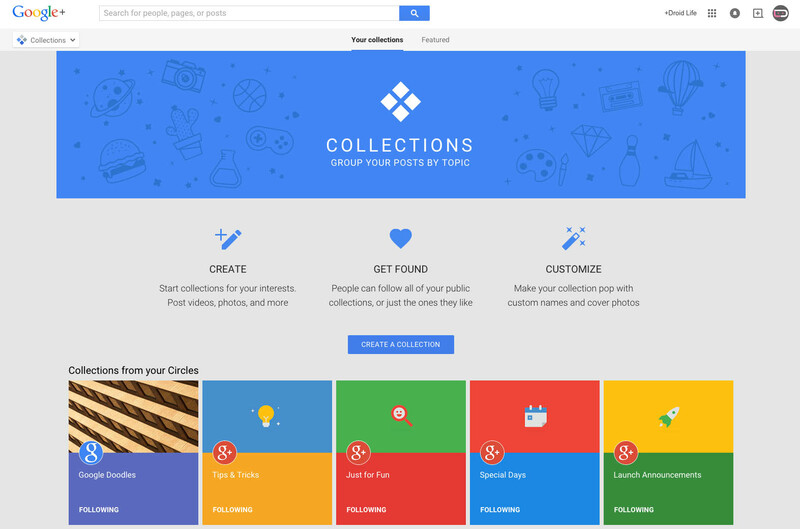 Google+ has a new feature—Collections—that has the potential to help local businesses get more first-page exposure by allowing the organization of posts by topic. It remains to be seen how much of an impact Collections will have, and it very well may depend on Google’s direct marketing and exposure of this new feature. As mobile traffic continues its upward climb, advertisers are finally jumping in and starting to focus on the user experience, particularly as more consumers are looking at content in-app and from social media rather than on the mobile web. Publishers are actively working to figure out how to profit from rapidly growing mobile traffic, while advertisers are grappling with creating ads that will work well on all screen sizes and moving away from trends like ads that are specifically placed to force the user to click on them. Are you ready to optimize for personalized search results? Google is reportedly in talks with advertisers to gain access to their customers’ first-party data and incorporate it into more personalized search results based on enhanced user profiles. If you haven’t done so already, now may be the time to optimize your content by focusing on your product or service and specifically targeting searcher profiles rather than using broad keywords.